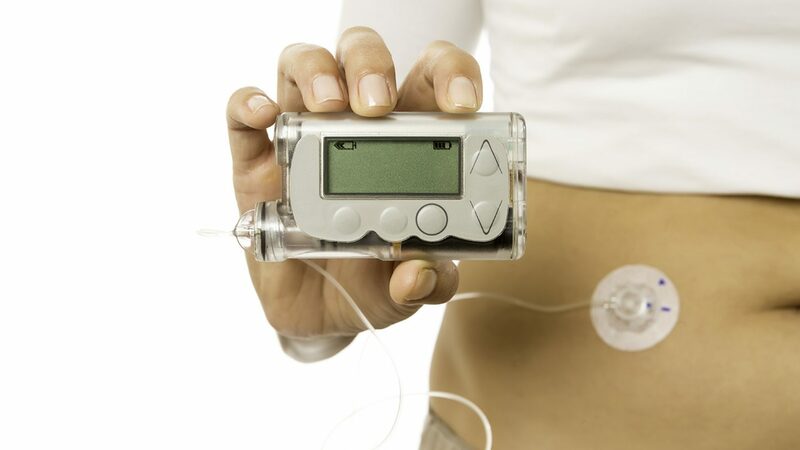 Diabetes, when not under control, can cause irreversible damage to the body. 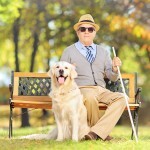 Fortunately, this doesn’t have to occur, as people with Diabetes currently have valuable tools for control, and scientific advances that seek to further improve treatment, which will help them maintain optimal control of their Diabetes more easily and effectively, so they can enjoy a better quality of life. Maintain blood sugar levels (glucose and Hemoglobin A1c) well controlled at all times, are key for preventing irreversible damage or chronic complications commonly caused by Diabetes. Glycated Hemoglobin or A1c, is a test that indicates exactly how Diabetes control has been in the previous 3 or 4 months and yields average glycemia during that period. If you maintain a Hemoglobin A1c level of 7% or less, your body won’t know you have Diabetes. Successfully performing pancreas and insulin producing cells (beta cells) transplantations. Developing treatments or drugs that can reduce or prevent complications. Developing new insulins that allow for better control. Developing more effective oral hypoglycemic agents. Understanding how the immune system destroys its own insulin-producing cells and finding ways to prevent that from happening. Determining how certain viruses can “trigger” type 1 Diabetes. Identifying genes related to Diabetes, being able to identify high-risk individuals. 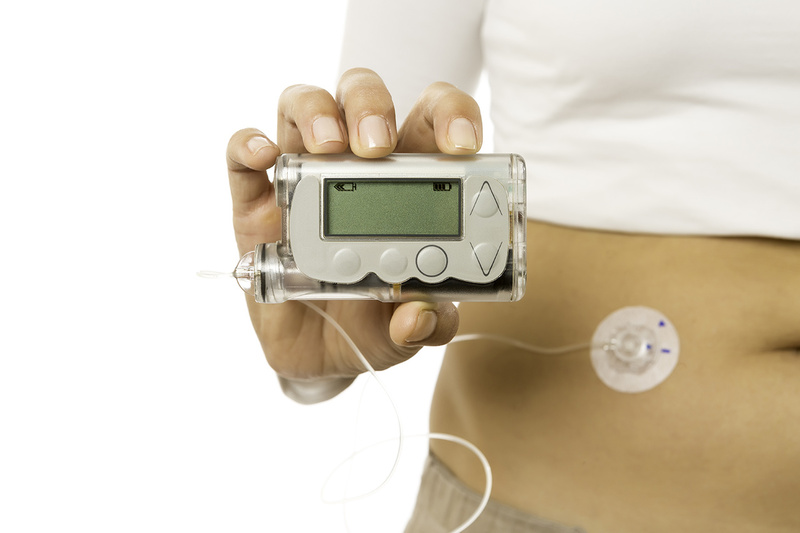 Developing new methods to monitor blood glucose levels. 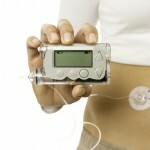 Developing insulin pumps and other insulin delivery systems that allow for optimum control. Using technology to provide sources of education and updated information on Diabetes, just like Diabetesuptodate.com does, with its websites, social communities, games and educational videos, mobile applications, courses and magazines. Conducting studies in worldwide scientific research centers, who seek to cure Diabetes. But, as long as a definitive scientific cure for Diabetes isn’t found, the best weapons to prevent the onset and progression of the dreaded chronic complications associated with Diabetes are excellent control, proper education on Diabetes, and a constant positive attitude. At Diabetes Up to Date, our mission and commitment is to offer the most reliable and comprehensive source of education and updated information on Diabetes, its risk factors and complications, so all the necessary knowledge can be acquired which will allow to exercise optimal control on blood glucose levels and Hemoglobin A1c at all times to enjoy a healthy, productive and happy life.